50th Street is located in the Midtown West area of Manhattan. 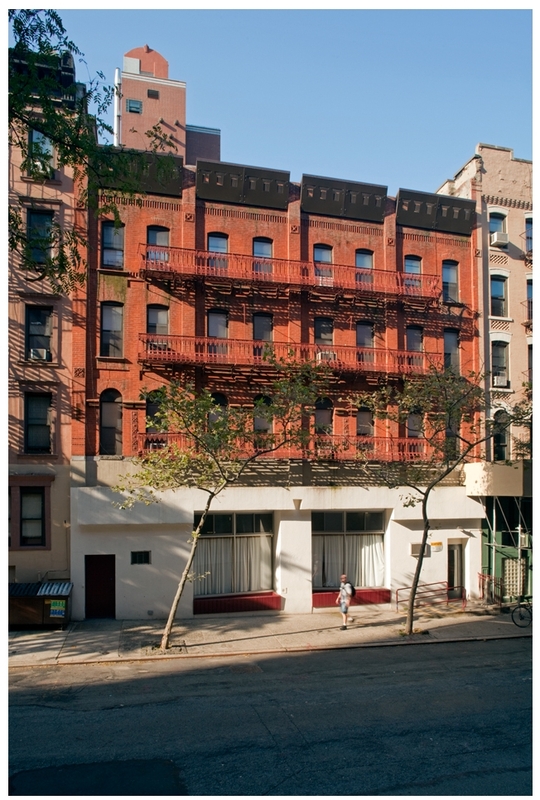 The 50th Street residence is a renovated residence originally build in the 1900's. The residence is for applicants only referred by OMH that meet specific program requirements. On-site case management and clinical services are available.